All safety signs offered by NBB are EN ISO 7010:2012 compliant. 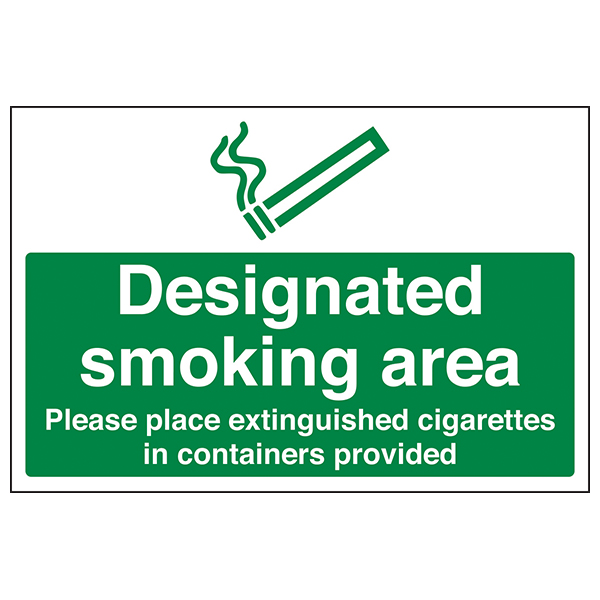 We ensure that all signs are constructed to the highest quality. Where possible we will always offer our signs in both Rigid Plastic and Self-adhesive flexible vinyl.